According to the November 2006 report by the United States Conference of Catholic Bishops, greater access to contraceptives does not decrease abortions. To read the entire fact sheet, click on Greater Access to Contraception Does Not Reduce Abortions. A study in March of 1999 from International Family Planning Perspectives found that the availability of contraception reduces abortion. 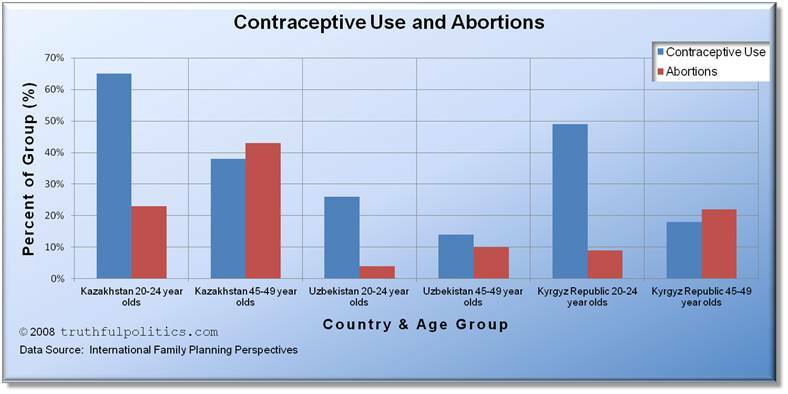 To access the entire study, click on In three former Soviet States, rates of abortion are declining as contraceptive prevalence increases.